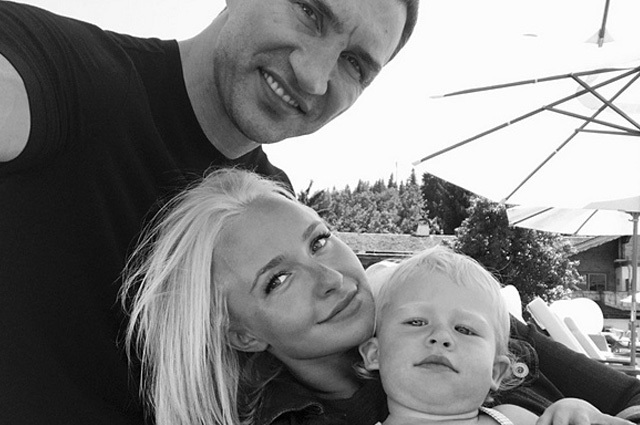 Yesterday everyone was discussing the appearance of the 28-year-old Hayden Panettiere with a mysterious stranger, and today the media reports that she and her 41-year-old fiancé Wladimir Klitschko have officially announced the breakup. What was the reason for such a serious decision is unknown. The American actress and Ukrainian ex-boxer have been together for the past nine years. At the moment, Hayden is not in a relationship. He and Vladimir share the responsibilities in the upbringing of the daughter. Kaya spends most of his time with his father and his relatives in Europe and Florida. They also gather together with Hayden as one family. They still remain an important part in each other's lives, - said a source close to the couple. Recall, Wladimir Klitschko began dating Hayden in 2009, and in 2013 they arranged an engagement, but there was no wedding. In numerous interviews, the actress has repeatedly said that they do not want to rush things. Nevertheless, the couple has a common daughter, Kaya Evdokia, who will turn four in December this year.